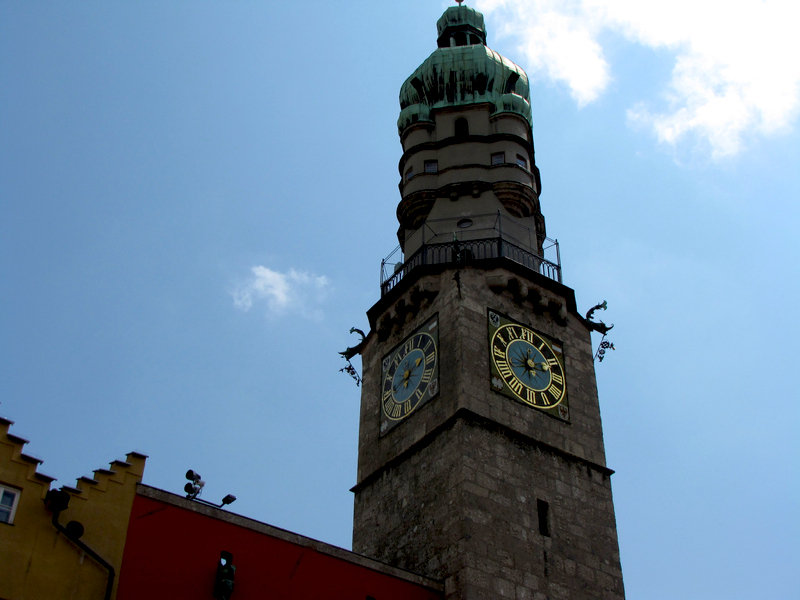 Climb the City Tower that is dated back to 1450 as it offers fantastic view of the Nordkette mountain range and Old Town. Though it was once a prison, it is a romantic place surprisingly as a wonderful landscape over the city centre on top of the tower awaits you and your loved one. There are beautiful houses on the river Inn. To do the climbing, be prepared there are 148 stairs before getting to the top. From October to May, it is open from 10am to 5pm. As from June to September, it opens from 10am until 8pm. So that is a best time for you to contemplate the surrounding vista by the moonlight. Alternatively, plan it well altogether and proceed to Cafe Hokuspokus for a ‘moon drink’ called Mondgetränk. 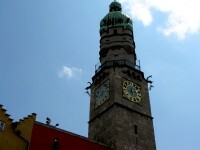 Near the Triumphal Arch is the Casino Innsbruck. 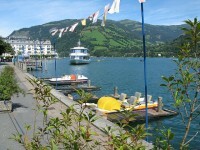 It is a free admission attraction though it is one of the world’s most beautiful casino. 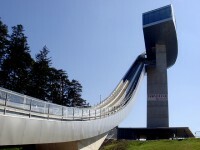 It has an impressive architecture amidst its location in the Tyrolean mountains. Within, is a tastefully done interior with spacious rooms and hospitable employees that offers you an exceptional experience. There are 22 gaming tables and 210 slot machines. If you would like to try your luck in the elegant ambience, you can acquire an admission package at the reception where you will receive chips worth 25 EUR for 23 EUR only. Just remember to bring an official photo identification such as a passport, your personal ID or your driving license. If you are going for the Jackpot, it is at the ground floor and opens daily at 11am. Roulette in the classic gaming hall starts from 3pm. In this classic gaming room, you can see Tyrolean painter Professor Max Weiler’s artwork called the “Freudige Komposition”. 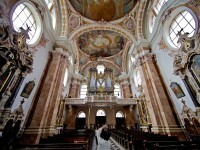 The Domkirche zu St. Jakob, is a religious site of the 18th century that is worth seeing. It is the Cathedral of St. James. 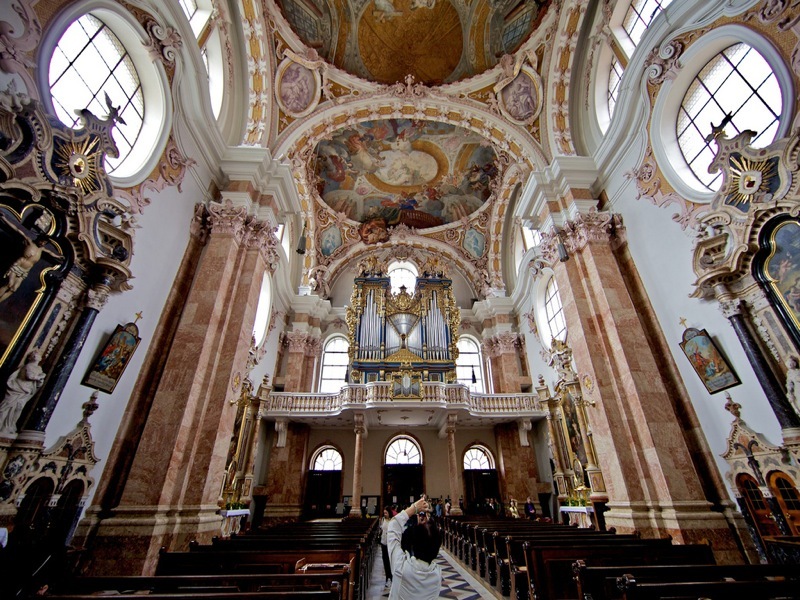 Other than checking out the cathedral that is designed and decorated in Baroque style by Johann Jakob Herkommer, you are highly recommended to get inside to see the painting of a Madonna attributed to Lucas Cranach the Elder. Besides, there is an imposing monument honoring Archduke Maximilian, the Grand Master of the Teutonic Order. One word of reminder though, do avoid going there during the masses. The other highlight of this Cathedral is a plain but window-filled facade, with two towers topped with domes. It is special in that a large dome covers the transept crossing.